You’ll have a chance to learn why the Elk Valley is unique, with a third of the landscape in private hands and one eighth private forest owned by Canwel, and why logging in private forests barely has to follow any rules at all. Come share your views with the community and learn how we can work together for more community control of our landscape, including Ridgemont and much more. 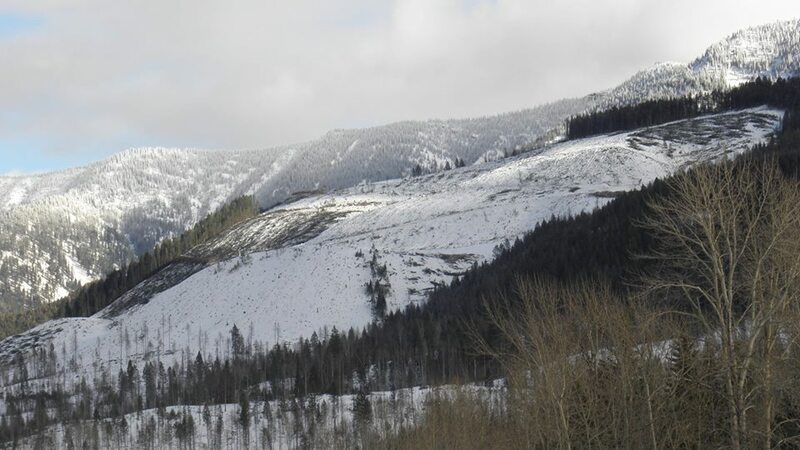 Read more about the recent private managed forest logging around Fernie here.